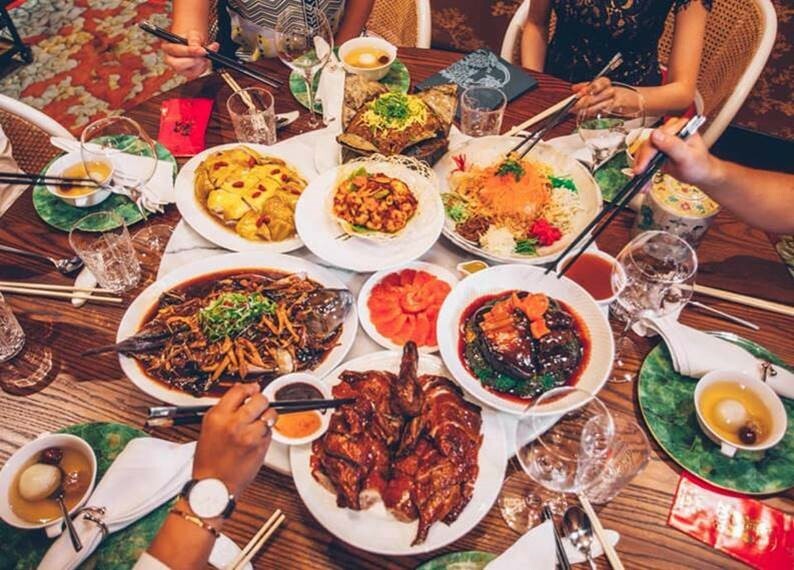 All bookings made in February 2019 go in to win a $100 dinner voucher for the fabulous Huami restaurant at Sky City. Want to avoid Auckland's traffic? Our low, fixed price, reliable transfers are door to door and quick - we use the bus lanes. Auckland International Airport is the gateway for many tourists to New Zealand. It is also a major airline hub with many international destinations for further travel, as well as local ones (via the Domestic terminal).